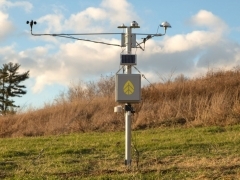 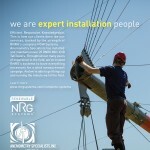 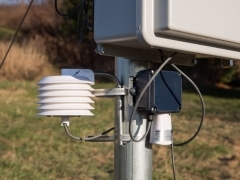 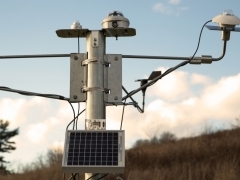 Anemometry Specialists is an Authorized Partner of NRG Systems. 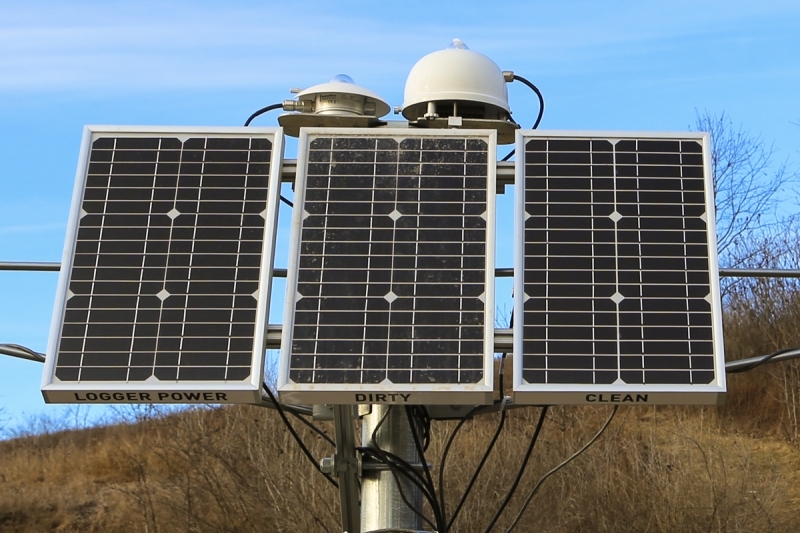 Thanks to this designation, we are able to offer our customers a complete solar resource assessment solution that includes NRG’s turnkey SRA System as well as services to support all stages of your campaign. 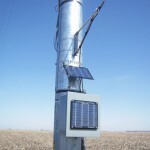 Our services are also available to customers who acquire solar resource equipment directly from NRG Systems. 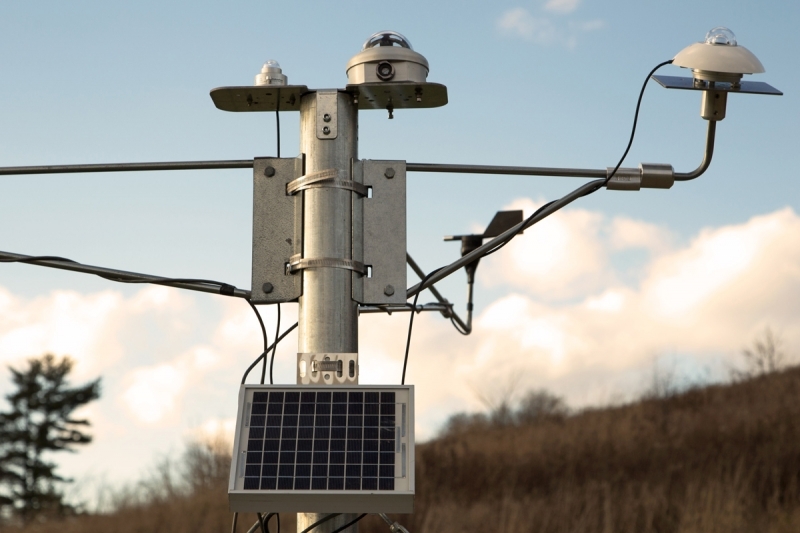 NRG’s SRA System provides bankable data during all stages of your utility-scale photovoltaic project, from pre-construction resource assessment to post-construction monitoring and forecasting. 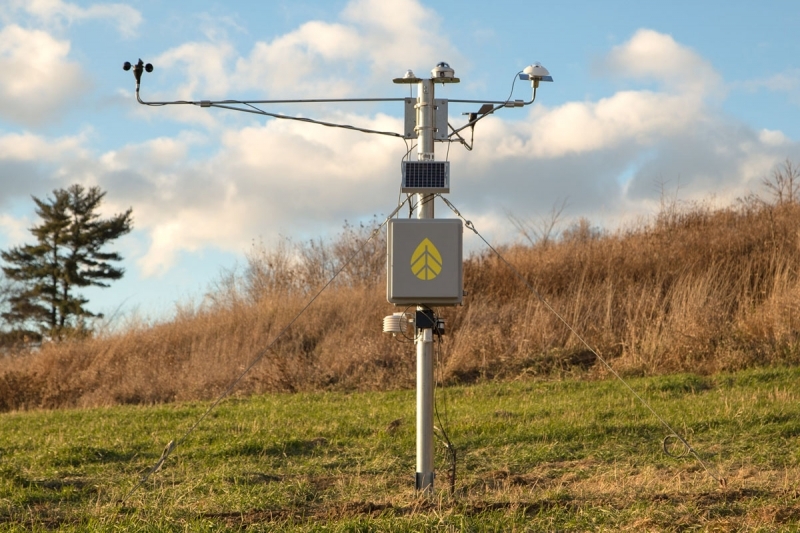 NRG has also developed complementary technologies, including a Soiling Measurement Kit and All-Weather PVH Kit, to work in tandem with their SRA System. 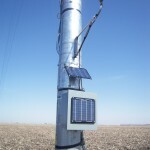 This turnkey approach means we are able to offer our customers shorter lead times, quicker shipping, and more efficient installation and O&M services. 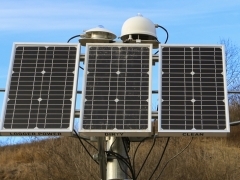 Get in touch with our team today for a solar resource assessment on your prospective solar energy site.